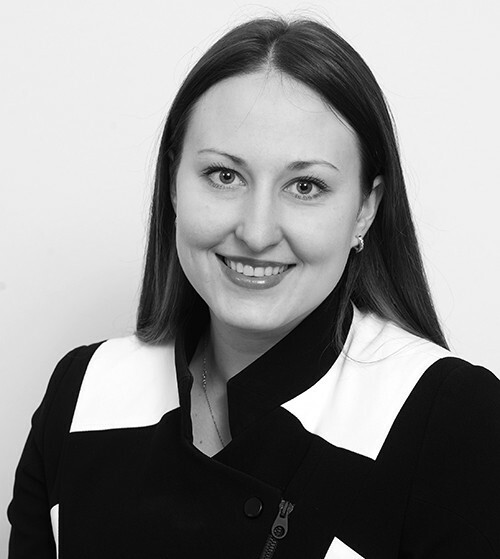 Anna trained at the firm and upon qualification in December 2017 she joined our property department. 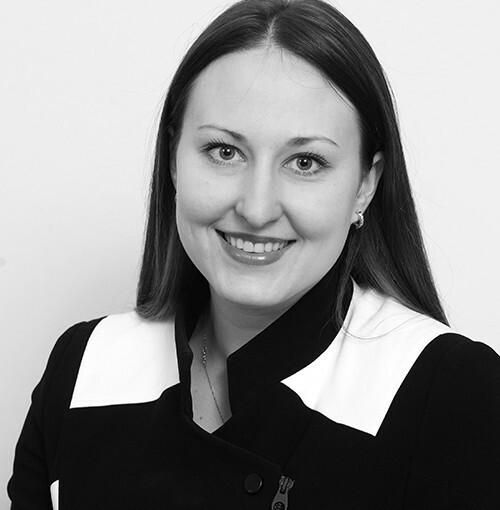 Anna advises on residential and commercial property transactions. This includes acquisitions and disposals of freehold and leasehold interests and dealing with property refinancing. She also assists the various senior solicitors at the firm with all aspects of commercial and corporate work, including complex property finance and secured lending transactions. Prior to joining Underwoods Anna completed GDL and LPC at the BPP Law School specialising in Commercial Property, Private Acquisitions and Commercial Litigation. She was also awarded the LLM (Master of Laws) at Queen Mary, University of London. Anna speaks English, Ukrainian and Russian.